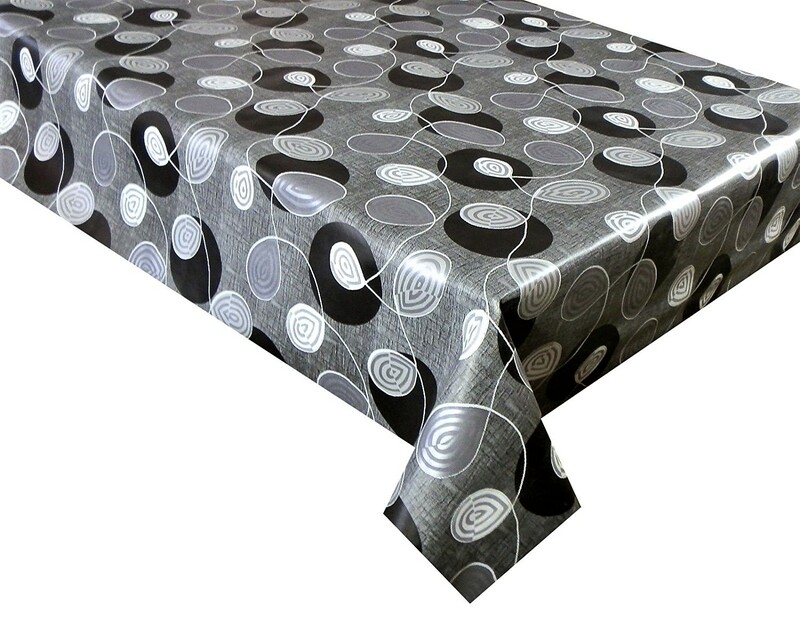 Plain Black gloss finish design vinyl tablecloth, textile backed wipe clean pvc. 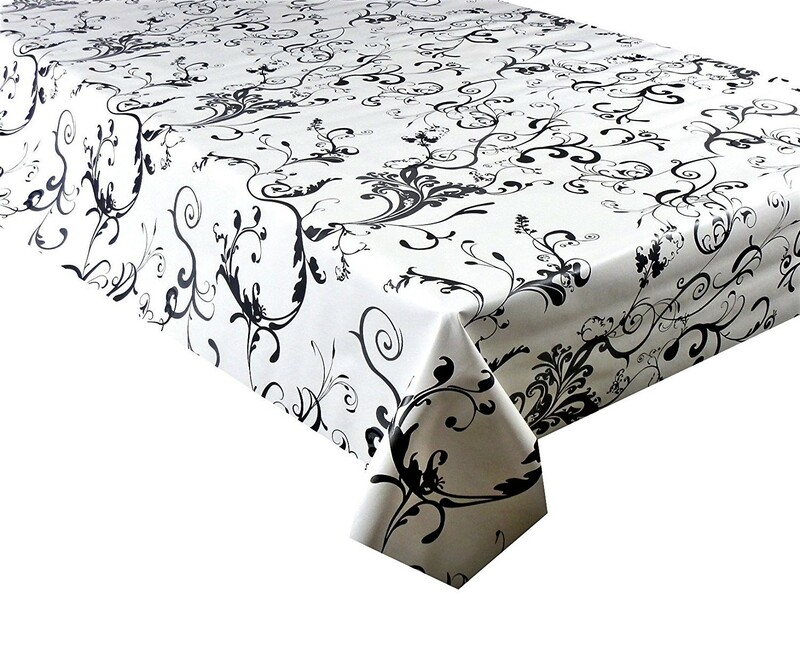 vinyl pvc tablecloth. in a plain black with gloss finish. 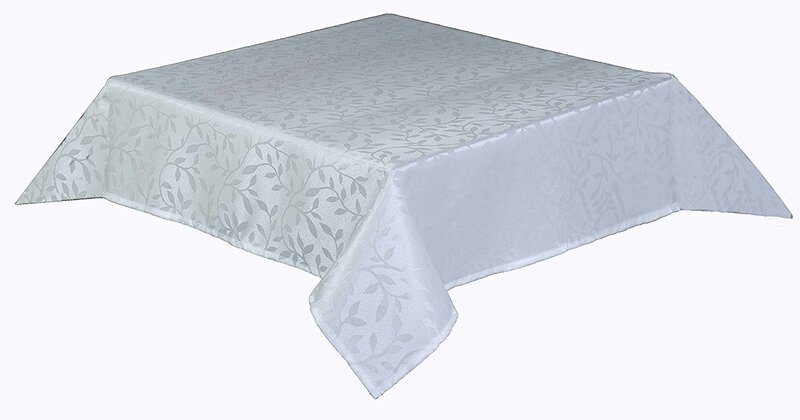 Pvc table cover is non woven textile backed to protect the table and vinyl coated to easily wipe clean. 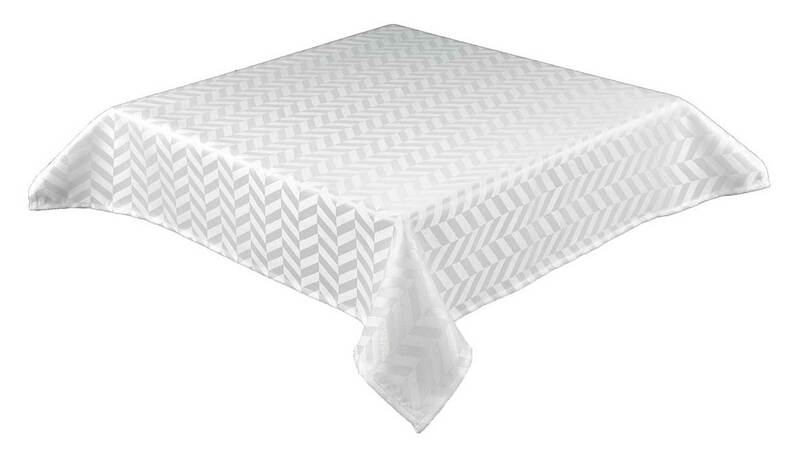 This will save your table from those messes and spills. Ideal for outside use as well. If you find the plain black vinyl tablecloth is slightly too long, trimming to size is easily done with a normal pair of household scissors.  You can also easily Cut in a straight line. 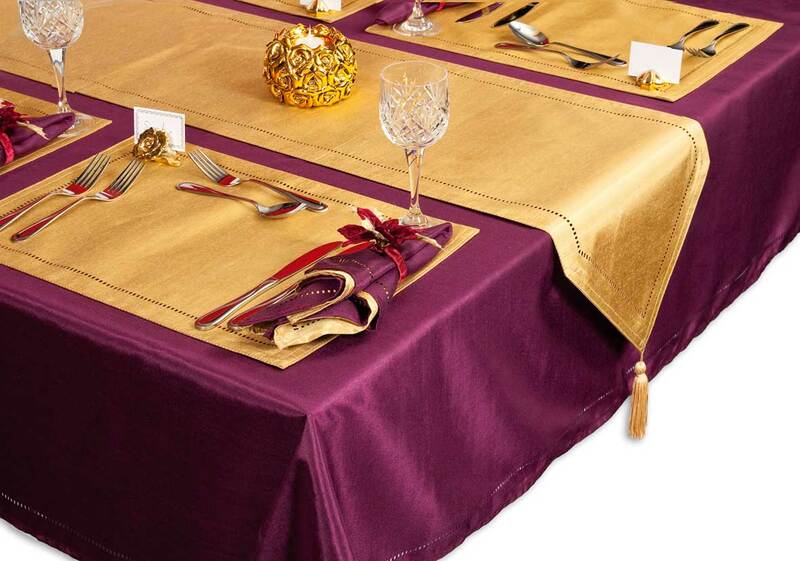 The vinyl tablecloth is 54 inch wide and sold in half metre increments. Type the amount you required in the quantity box when ordering, the cloth will of course come in one piece.  This plain black plastic or vinyl wipe clean tablecloth is a very popular choice due to the ease of maintenance and care. Any mess or spills just simply wipe clean with no hassle at all. They will last if looked after, so if you use yours outside just bring in if bad weather. 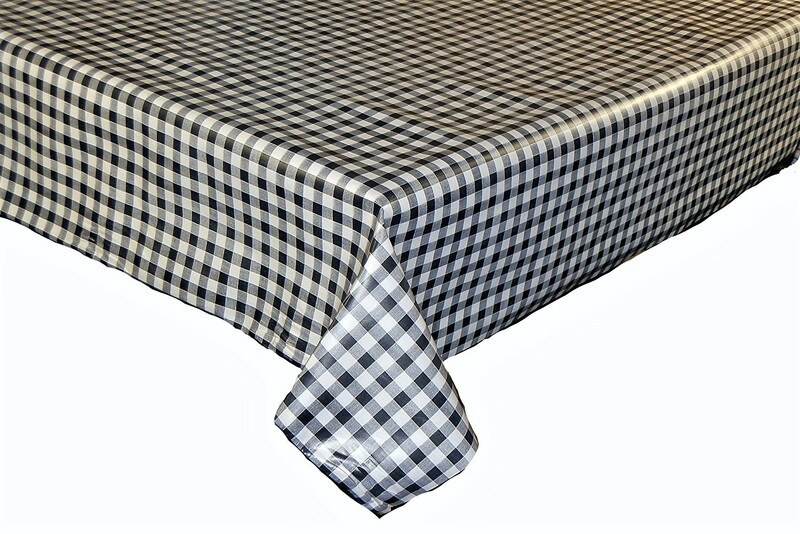 There are many patterns to choose from and these kitchen designs of vinyl tablecloths are very popular all year round You will also find many other designs for spring and summer. 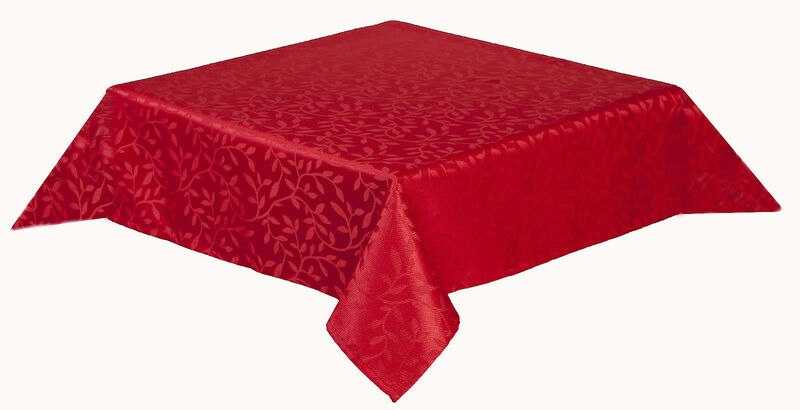 Browse through our shop to see over 150 different designs of vinyl tablecloths. There are colours to suit every decor and taste for inside and out.